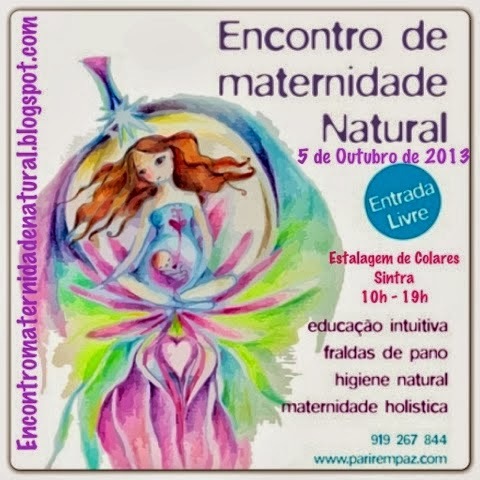 Parir em Paz: As Doulas vão poder estar presentes nos partos hospitalares sem que isso impeça o pai de também estar! As Doulas vão poder estar presentes nos partos hospitalares sem que isso impeça o pai de também estar! O Projecto de Lei 555/XIII do PAN, que garante a assistência parental ao parto, foi aprovada com os votos a favor do PS e do PAN, com a abstenção do PSD, BE, CDS-PP e CDU. 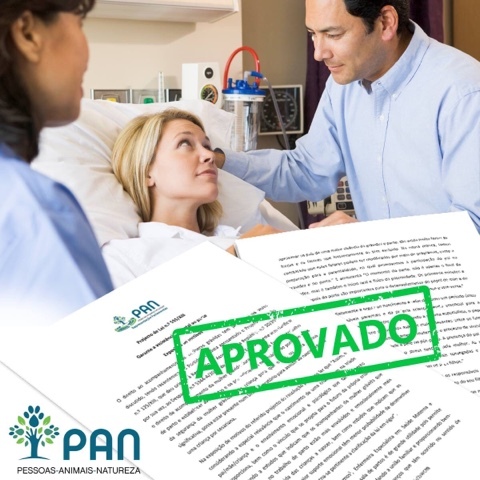 A proposta assegura o direito do outro responsável parental a estar presente, bem como o direito de o casal escolher um acompanhante que possa prestar apoio a ambos, tentando ao máximo assegurar que se consiga uma experiência de parto segura e feliz para todos os intervenientes. Eu quero parir em paz! Chamo-me Catarina Pardal, sou mãe da Princesa Mariana nascida em 2004 e do Pirata Rodrigo nascido em 2006. 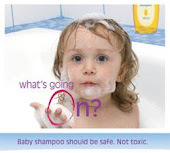 Sou Educadora Perinatal, Instrutora de Massagem e Reflexologia Infantil, Reikiana, Conselheira em Aleitamento Materno OMS/UNICEF, Instrutora de Yoguilates, Personal trainer, Massagista profissional e Aromaterapeuta. 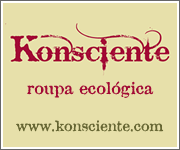 Desconto para leitores do Parir em Paz! A palavra "doula" vem do grego e significa "mulher que serve". Hoje em dia, aplica-se às mulheres que dão suporte físico e emocional às outras mulheres durante a gravidez, no trabalho de parto e parto. Como é o trabalho da doula? Durante a gravidez a doula ajuda a mulher e o casal a prepararem-se para o parto. - diminuir em 40% o uso de fórceps. Após o parto, dá apoio especialmente em relação à amamentação e cuidados com o bebé. 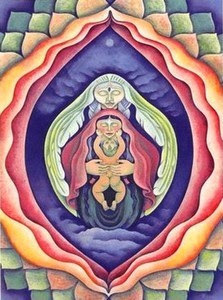 A doula estimula o senso crítico da mãe. A doula ajuda a despertar uma consciência. Não somos uma muleta, somos uma companheira num caminho. Não damos o peixe, mas podemos ajudar a construir uma cana de pesca. Estar ao lado, não tomar decisões pela outra pessoa, mas participar no seu processo transformativo, estar presente, ouvir, dar pistas, mas sobretudo ouvir, porque às vezes basta a uma pessoa permitir-se ter voz e ter um eco da sua própria voz, para encontrar as suas respostas. 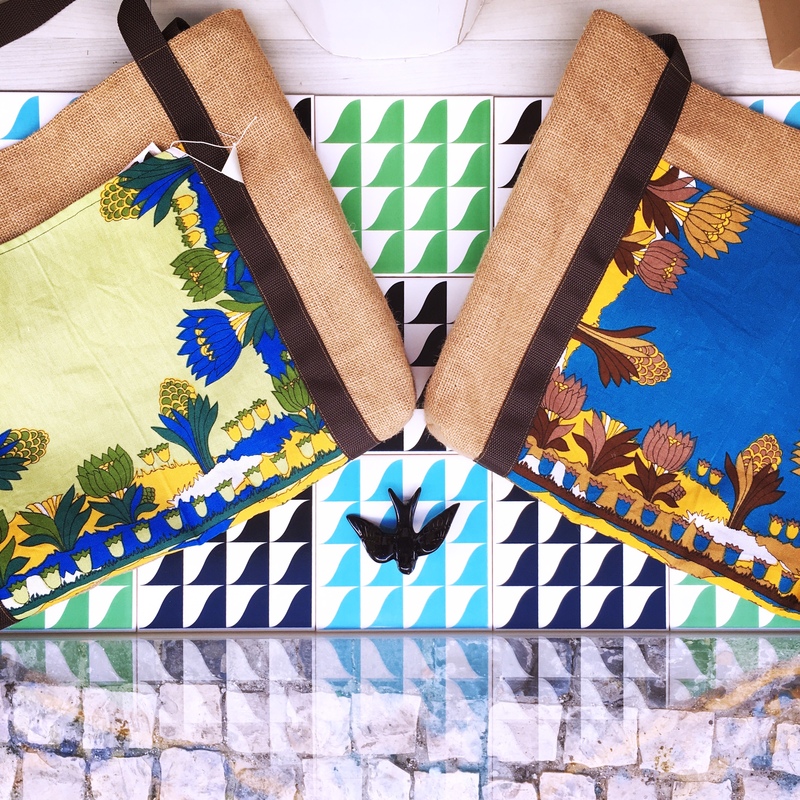 Sabes que quimicos estão presentes nos produtos que compras para a tua família? Eu apoio a amamentação em público! “Our world is a reflection of the beliefs we hold…and affirmations can be a useful tool in helping us to change these beliefs…if you find you have fears and concerns about birthing your baby, using affirmations can help to dispel these. Even if you are feeling wonderful and positive, they can only add to what is already inside of you…all power to you for a joyous birth!” www.labouroflove.org. Birth is a safe and wonderful experience.. I know my baby feels our calmness and confidence. I trust in my ability to give birth. My body knows exactly what it is doing. 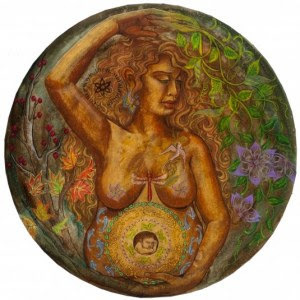 I am confident in my ability to birth naturally, painlessly and easily. During labour and birth, I am completely relaxed and comfortable. 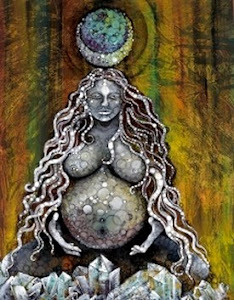 I will have an uncomplicated, peaceful, joyous and pleasurable birth. I am completely cooperating with my body. I will breathe deeply and slowly to relax my muscles making it easier for my uterus to work. My body is made to give birth, nice and easy. I believe my baby’s birth will come quickly and easily. My body is completely relaxed. All I need to do is relax and breathe – nothing else. I feel the strong waves of labour and know that everything is normal and progressing. I relax my mind and muscles. My body knows how to have this baby just as my body knew how to grow this baby. Keep breathing slow and even. Inhale peace, exhale tension. Keep my mind on acceptance and surrender. 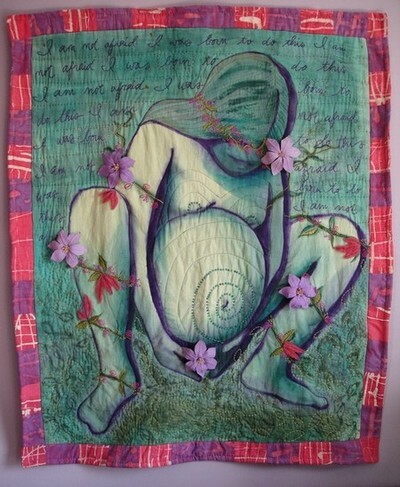 I surrender my birthing over to my baby and my body. My body has a wide-open space for my baby to descend. My body will give birth in its own time. Birth is an easy and natural occurrence for which my body has been perfectly designed. The strength of my uterine contractions is a sign of my feminine strength. I surrender to the contractions and relinquish control of the forces within my body. I allow my body’s natural anaesthesia to flow through my body. The power and intensity of my contractions cannot be stronger than me, because it is me. I am ready and prepared for childbirth. My job is to simply relax and allow the birth to happen. Just let my body do it; let it happen. I see myself handling everything beautifully. Each contraction produces a healthy, positive pain that I can handle. Birth will go exactly as it should. If it hurts, get off it, move it around, rub it better. Just as a woman’s heart knows how and when to pump, her lungs to inhale, and her hand to pull back from fire, so she knows when and how to give birth. You will emerge from uncertainty into great peace and freedom. Imagine that your pelvis is a candle with a flame in the middleAs my contractions come, the flame burns brighter.My body is the wax of the candle, warming and yielding to the flame.The more I breathe, the brighter the candle burns.The wax melts and drips with each contraction.My body becomes looser and opens to the flame.I see my pelvis becoming soft and warm and pliable.I breathe. With each contraction, the candle becomes softer.I melt with the candle.My breath helps the candle burn brighter, melting quicker.I remain soft, warm, and yielding. 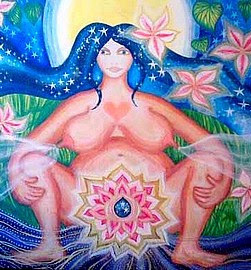 Only with trust, faith, and support can the woman allow the birth experience to enlighten and empower her. 300,000 women will be giving birth with you today.Relax and breathe and do nothing else.Labor is hard work and you can do it. 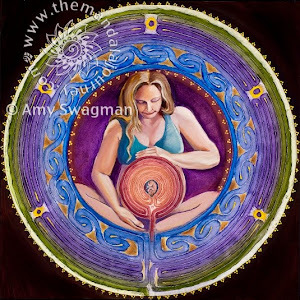 The knowledge of how to give birth without outside intervention lies deep within each woman. Successful childbirth depends on an acceptance of the process. Focus on what you can do, then do it with all your heart. You’re braver than you believe. Stronger than you seem. And smarter than you think. You are constructing your own reality with the choices you make…or don’t make. If you really want a healthy pregnancy and joyful birth, and you truly understand that you are the one in control, then you must examine what you have or haven’t done so far to create the outcome you want. A woman in harmony with her spirit is like a river flowing. She goes where she will without pretense and arrives at her destination, prepared to be herself and only herself. Rain, after all is only rain; it is not bad weather. So also, pain is only pain; unless we resist it, then it becomes torment. haling their women’s bodies, that causeth deliver. Lao Tsu, Tao Te Ching, 5th Century B.C. Das bandas de lá de cima - Sendes serbidos do pouco que mal me tchega, oferecido de má bontade e se pegais pouca bergonha tendes?
. :: Êxtase da Deusa ::. Perfeito, Perfeito é Mamar ao Peito! Ser Doula - Uma nova Experiência! Catarina Pardal. Tema Celeste. Com tecnologia do Blogger.